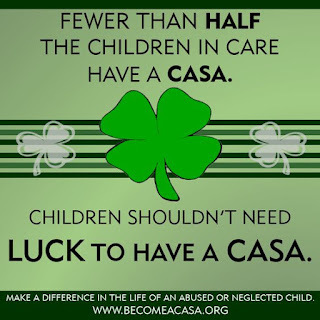 I have been approached in the past about being a CASA volunteer. These Court Appointed Special Advocates serve as volunteer appointees by the court for neglected and abused children. 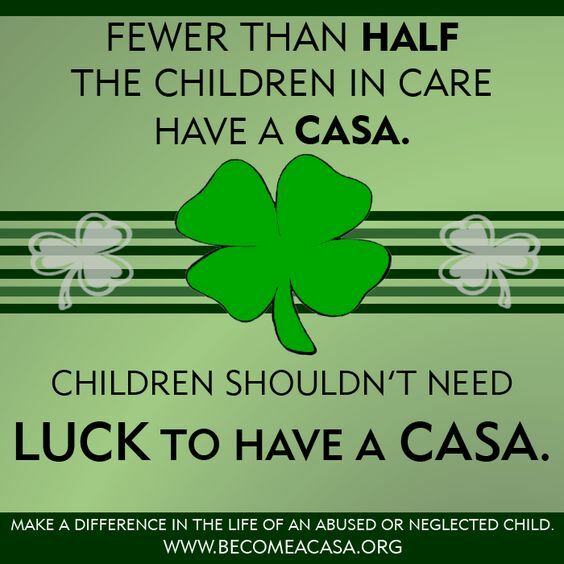 In a nutshell, they speak up for at risk children who have no one to stand in the gap for them. A worthy thing to consider, for certain, and perhaps in the future I will take it on. 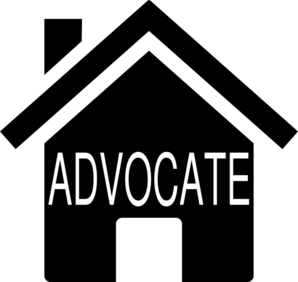 One of the things I find myself missing, since I have been single, is an advocate. There are times in life when another speaking up for us is a direct reflection of the regard they have for us. For a huge assortment of reasons and circumstances there are times when I find myself unable or unwilling to speak up for myself. It can be a frustrating and sometimes disarming to realize I am at a loss for words and do not speak up for myself. Recently Dr. SIL spoke up for me--without prompting --concerning the sale of my Fort Worth home. It warmed my heart to know he thinks enough of me to speak up when he thinks I might need an advocate. It really was not a big deal-but in the midst of moving-it was creating a stressful situation for me. The really amazing thing is finding out he had spoken on my behalf was the trigger to help make a good decision about the dilemma. It is amazing how important it is to us to know someone loves us and has our best interest at heart. When you think of the children who are out there with no one to be their advocate, it is heart breaking. What would the knowledge that someone was standing in the gap for you do for one's future health and happiness. To know someone cares enough for us to speak up for us is a huge lift up. We all have the basic need to be loved and cared for. As I thought this incident over it occurred to me Jesus is our advocate with The Father. He speaks to God for us--because He sacrificed it all for us. He is our GASA -God Appointed Special Advocate. Because of Him, we are able to approach the throne of God and receive His mercy. What a blessing to have the highest Advocate pleading our case and standing in the gap for our eternal well being. The thing is, Christians are each others advocates, or they should be. Likewise, Christian bloggers should support each other. Welcome to Louisiana. I hope you settle in quickly in your new home close to family, friends and advocates. Yes, we should be, Victor, but sadly we spend too much time staring at our noses to see a hurting world around us. I meant to return a email to you yesterday and plum forget with all the worry about the situation...that, my friend is another topic for another day. I am so glad you are in Louisiana now...been thinking of you...keeping you in prayer, friend. I fell those prayers! Please let me know how I can be praying for you. We are always blessed to stand beside each other and advocate to the Fathet.